For general Career Development Inquiries, please contact shanghai.careerdevelopment@nyu.edu. Employers wishing to enagage with NYU Shanghai students can reach our employer relations team directly at shanghai.employer@nyu.edu. “Hao Hao” Guo is responsible for providing guidance and support to students through their career planning, decision-making, and job search processes. Her primary focus is on employer relations and building long-term collaboration with external partners for programs such as such as Off-Campus Internship, Industry Mentorship and On-Campus Recruitment. In addition to these responsibilities, she also collaborate closely with the NYU campus in New York City and NYU Abu Dhabi career development centers. She holds a master’s degree from East China Normal University. 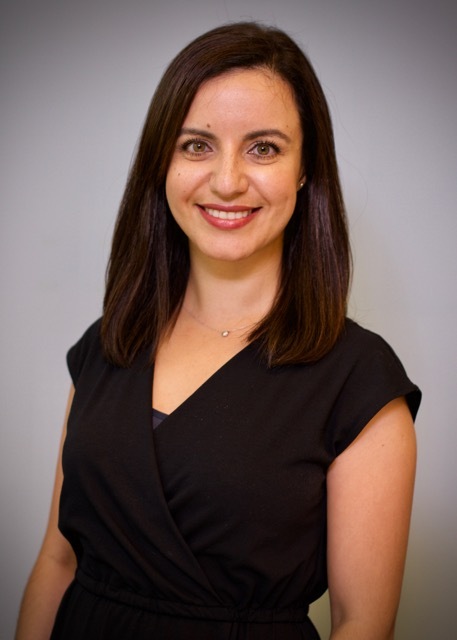 Hiba is responsible for overseeing career coaching and professional development workshops. She creates programs that help students explore their career interests, refine their skill sets, and effectively navigate the job search process. Yuwei Gu provides career advising and support including career exploration, decision making and job search for underclassmen. 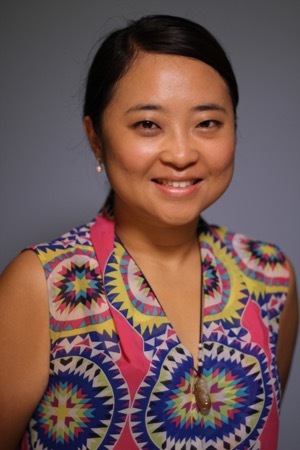 She oversees the NYU Executive Alumni Mentor Program, which allows students to connect with executive level NYU alumni currently working in Asia, and manages the Summer Housing Internship Scholarship Program, which encourages students to seek for professional development during the summer break. She offers support for NYU Shanghai student workers in terms of pre-professional skills training and Outstanding Student Worker recognition. In addition, she supports career skill-building workshops, panels and student career conferences. Yuwei earned her master’s degree in Applied Linguistics from East China Normal university. Yuwei is passionate about higher education, arts, teaching and coaching, and love supporting students in making the most of their college. She is also an experienced second language teacher and enthusiastic about exploring cutting-edge topics especially in communication, IT and entrepreneurship. Jenna's primary focus is to support the On-Campus Recruitment program and Career Fairs, which create various opportunities for students to communicate with employers directly. She is also responsible for the career related aspects of senior students' graduation documents. 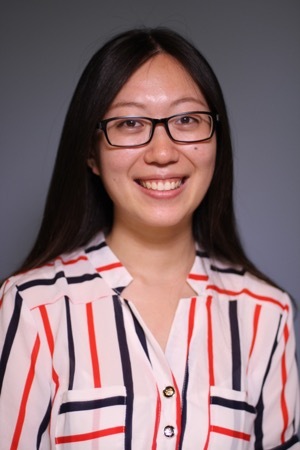 Jenna holds two master degrees, one in Social and Organizational Psychology from University of Exeter and another in Industry and Organizational Psychology from East China Normal University. Jenna likes reading books and doing yoga. In her spare time, Jenna is interested in exploring how psychological theories and Chinese culture can make our life better. 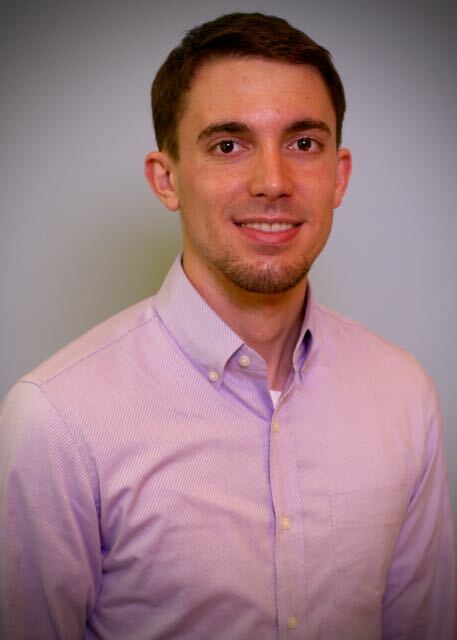 Jeremy's primary focus is overseeing Career Development operations and service assessment. He works to facilitate access to student career services through communications and outreach efforts, and aims to ensure that a variety of resources are readily available to support students at all stages of their career path.